RANCHO CUCAMONGA, CA. 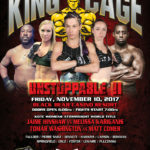 (September 26, 2017) – King of the Cage returns to Black Bear Casino Resort in Carlton, Minnesota on Friday, November 10, 2017 with a nationally broadcast event headlined by a World Title Fight featuring current women’s Atomweight Champion Melissa Karagianis defending her belt against top contender Jayme Hinshaw. 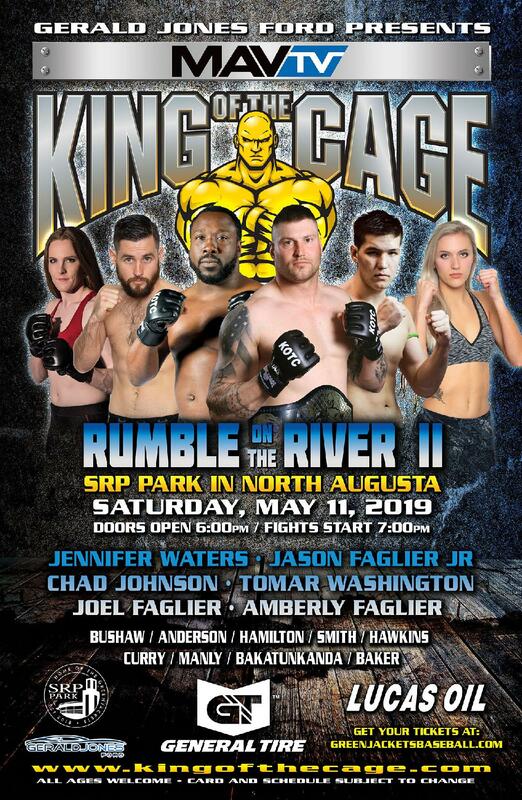 The co-main events are Tomar Washington vs. Matt Comer in a Heavyweight showdown and Chelsea Faulder vs. Heather Denny in the women’s Strawweight division. Current Champion Melissa Karagianis, Toronto, Canada (6IX MMA) vs. Jayme Hinshaw, Albuquerque, New Mexico (FIT NHB). This is a highly anticipated rematch between these top ranked fighters. Karagianis won the title in her last fight over former champion Andy Nguyen. Hinshaw is top ranked and won her last fight impressively. 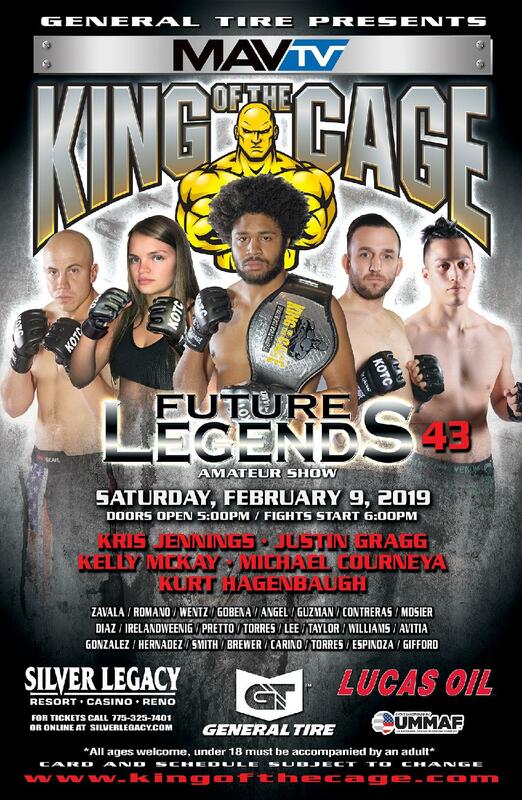 Tomar “T-Bo” Washington, Myrtle Beach, South Carolina (Fitness Edge MMA) vs. Matt Comer, Columbus, Ohio (Independent). Washington’s last two wins have come by knockout. Comer has won his last two fights. Chelsea Faulder from Ohio, the exciting 115 lb. 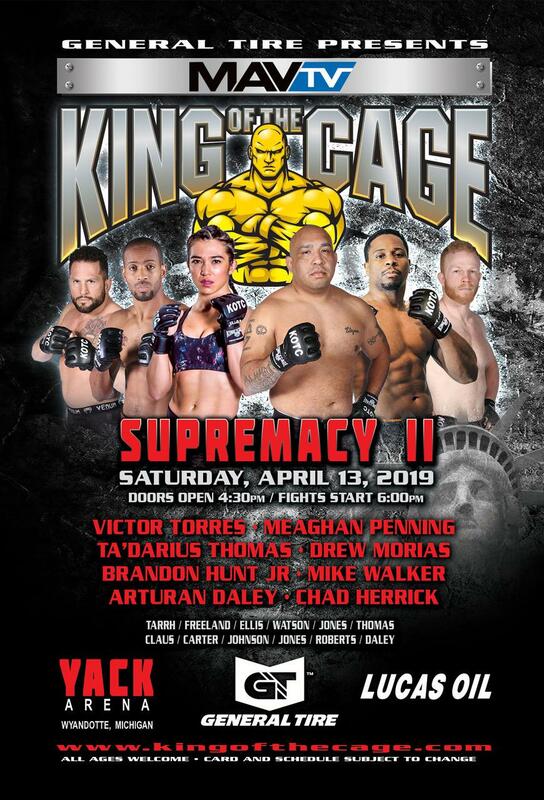 “tornado” is fighting the first time since recently signing a contract with King of the Cage. Going up against her will be Heather Denny, fighting out of Team Wildman, in Brighton, Colorado. Reserve seating and Ringside tickets on sale soon. 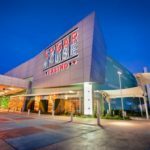 For more information or to purchase tickets, please visit www.blackbearcasinoresort.com or call (888) 771–0777.